Why Salt? 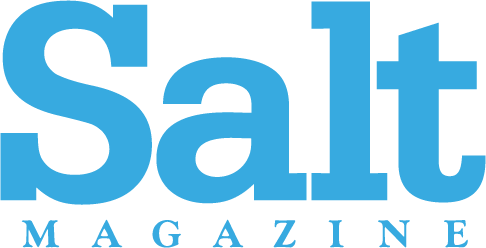 Started June 2013, Salt is a much more than a monthly arts and entertainment magazine; we are “The Art & Soul” of Wilmington. In each issue, we create an experience of uncommon literary and artistic vision that explores Wilmington’s history, our thriving arts community, our passion for coastal homes and gardens, and beyond. We celebrate the city that inspires us with outstanding short stories, poetry, essays and features that touch the heart, warm the soul, and have long-lasting relevance.